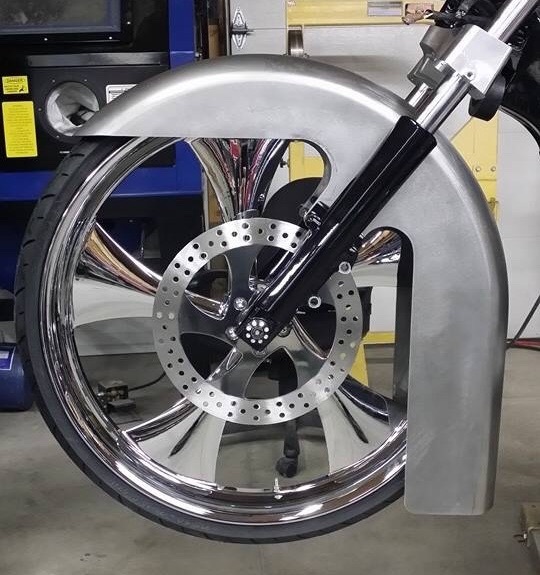 Our USA made stamped 14 gauge steel fenders, using a state of the art deep draw process, are precision cut on a 5 axis laser for perfect clean lines and hole locations. The stamping process produces and clean smooth finish that requires virtually no bodywork greatly reducing the amount of preparation required for paint. These fenders are a bolt on item right out of the box! BOLT ON RIGHT OUT OF THE BOX!